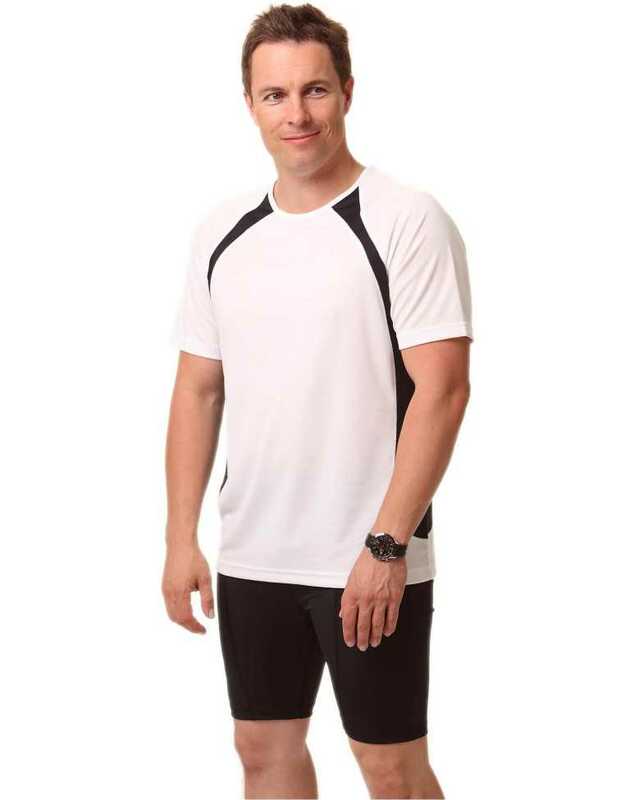 A casual outfit which looks athletic as well, Men?s sprint tee shirt is the solution to the uncomfortable outfit problems. 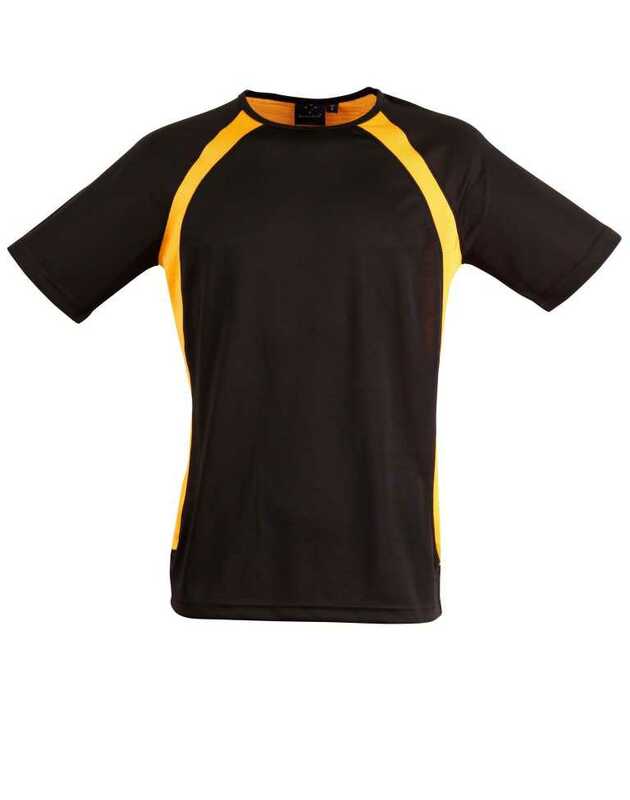 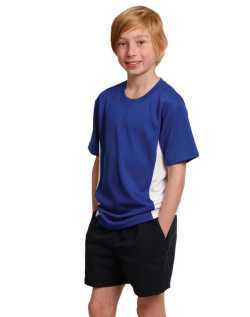 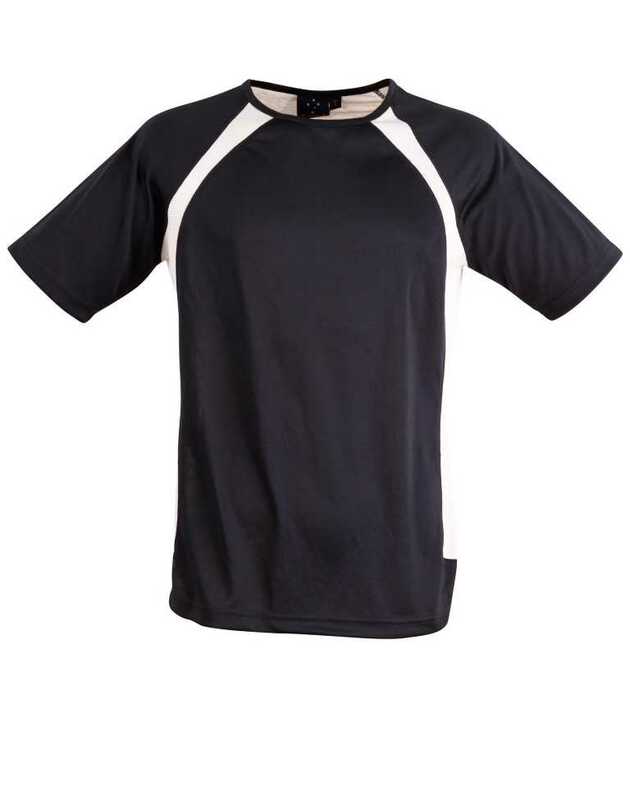 The tee shirts allow better comfort and flexibility to help the men perform with ease. 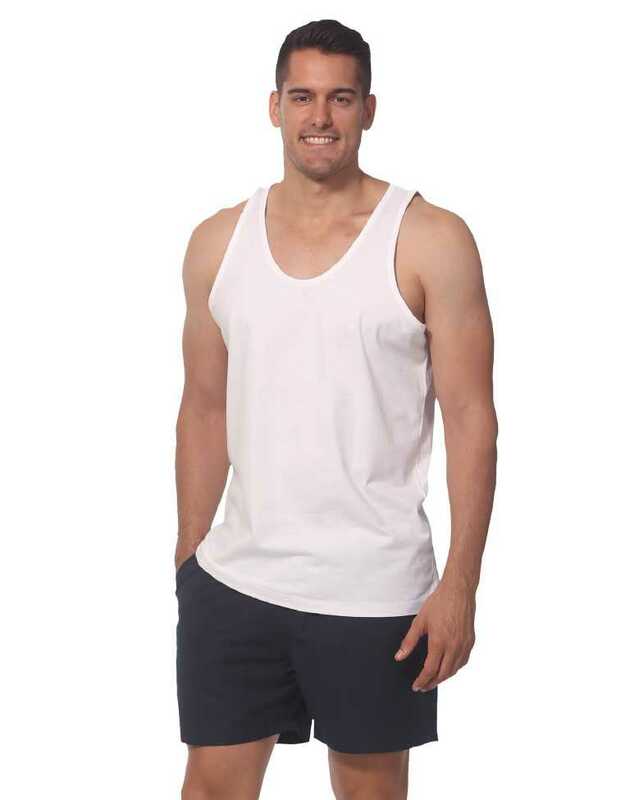 It is sun resistant with UPF 30+ and active against bacteria due to anti-bacterial properties. 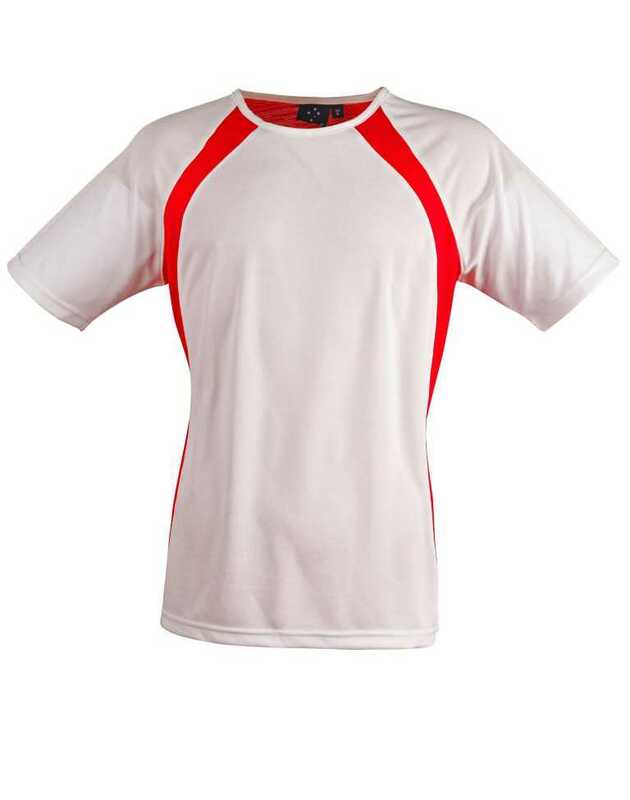 The tee is easy to care, light weight, and easily dried since it is 100% polyester.